Television channel Adult Swim, which is known for promoting quality music, has just released a fantastic compilation in collaboration with Scion. 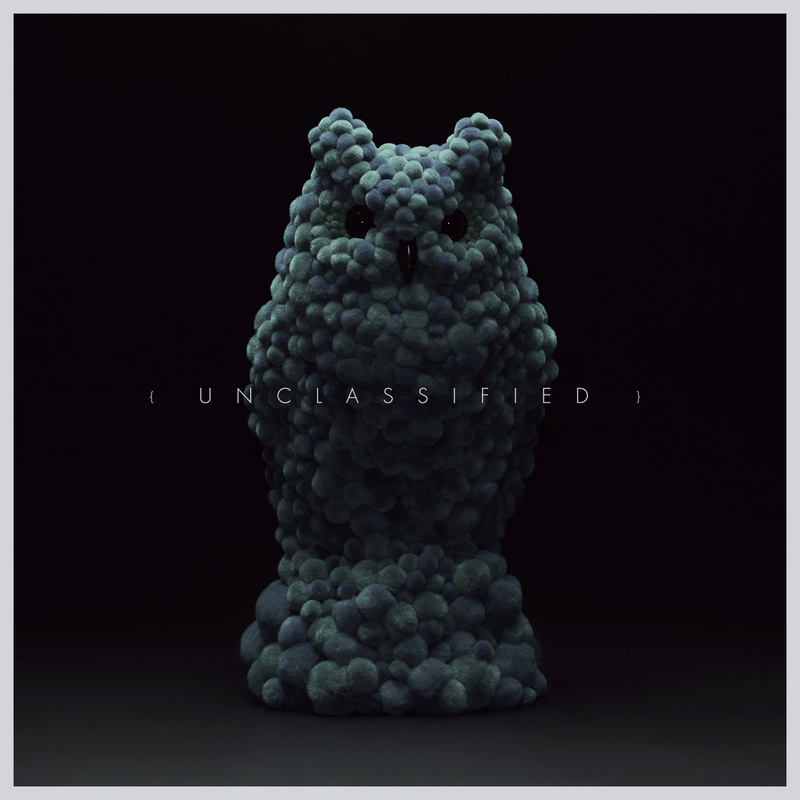 Unclassified offers unreleased tracks by top-notch artists, mainly hailing from the UK Future Urban scene. The tracklist is simply breathtaking! This rare and very versatile release shows enormous and ceasless creativity of well-established producers on this most-forward looking of electronic music scenes. My personal highlighs include smashing synth-driven bass anthem Eris by Starkey (All Hail Discordia! ), a liminal and ethereal sonic excursion Hexagons by Zomby, off-kilter orchestrations in SBTRKT's Golddigger, sunny neon-acid trip of Ikonika's World on Mute, Give You Time by Babe Rainbow featuring beutiful vocal of Ashley Webber, killing grimey 2-step ting in Dusk & Blackdawn's remix of Geeneus's Knife and Gun or dark, bass meditation in ultra-deep Blow out the Candle by Pinch. The rest is equally good. Unclassified is a MUST for any fan of contemporary bass / garage / urban musis. Kudos to Adult Swim for feeling the pulse right where it is throbbing most. Again.